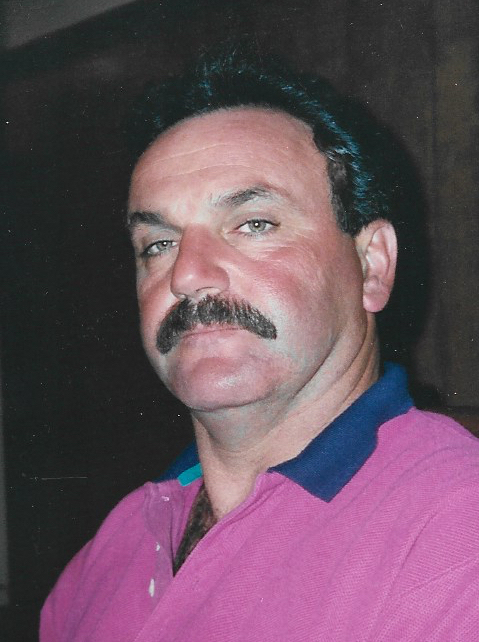 PONTARELLI, JOHN ANTHONY, 67, of Coventry, passed away peacefully, Thursday, April 4, 2019. Born in Providence to the late Sina and Stella (Padula) Pontarelli. John was the owner/operator for Scenic Landscaping and Construction. He was considered to be a master gardener, had a passion for canning vegetables and every fall, John sought wild mushrooms as one of his hobbies. He served his country as a national guardsmen for the US Army and was a member of the American Legion, RI Post 0074 for 17 years. He was also a loyal fan of the New York Yankees. Surviving are his wife Joann (Gallant) Pontarelli, his children John Pontarelli Jr and his wife Kristin, Marissa Pontarelli and her fiance Michael DeGraide and Eric Pontarelli as well as his two grandchildren Roman Pontarelli and Domenic DeGraide. He was predeceased by his brother Sina Pontarelli and sister Ann Strohman.